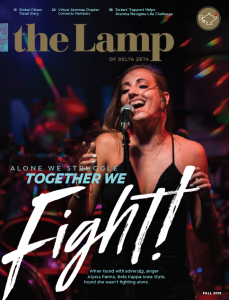 The LAMP of Delta Zeta has been continuously printed since 1910. 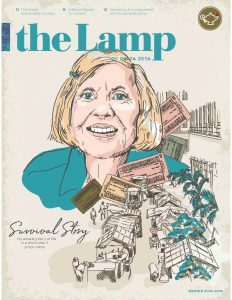 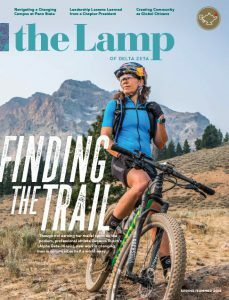 Click on a recent issue cover below to read the online version of the magazine. 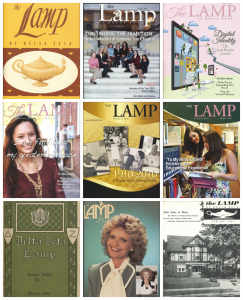 If you do not receive the LAMP but would like to start receiving it again, please email LAMP@deltazeta.org.